Detergent and fabric softener. 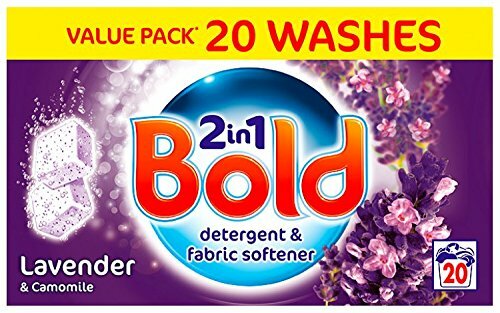 Laundry tablets with biological action. Experience the sensation of feel good Clean & Fresh. Experience the sensation of feel good Soothing Freshness. Delight your senses as Bold 2in1 releases its fragrance throughout your day, even after 12 hours of wear. If you have any questions about this product by GroceryLand, contact us by completing and submitting the form below. If you are looking for a specif part number, please include it with your message.